1. 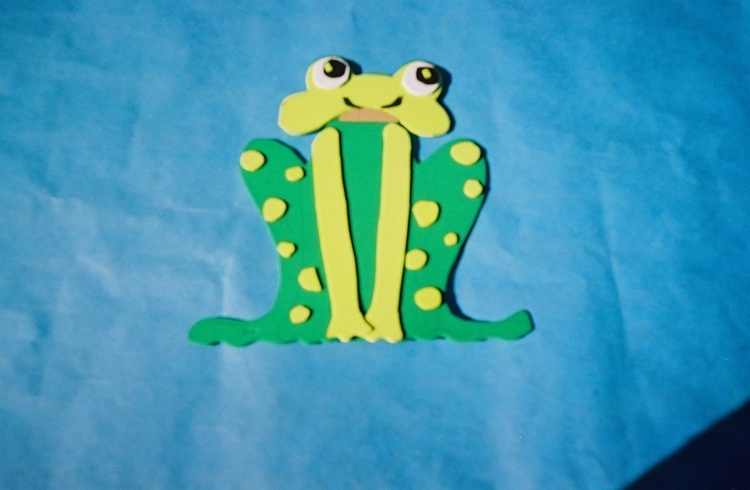 Create a headdress for Big Frog out of colored construction paper or soft foam. 2. Ask the students playing the roles of the small animals to create their own headdresses.